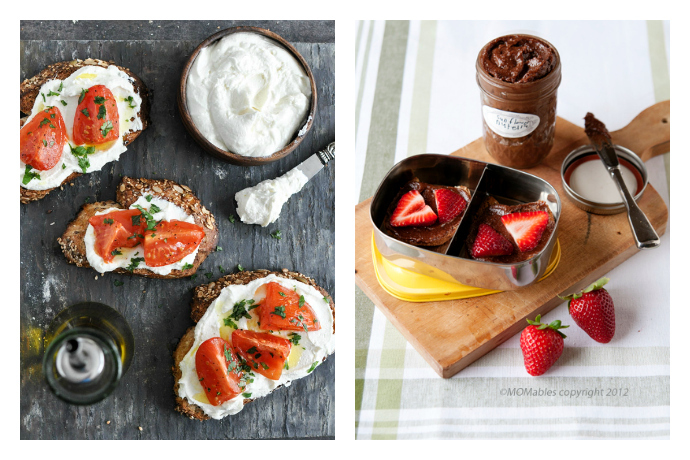 5 nut-free spreads that are more fun than peanut butter anyway. 5 nut-free spreads that are way more fun than peanut butter, anyway. With so many schools having gone nut-free, many of us are left drawing a blank when it comes to lunch box staples, because what’s a parent to do without PB&J?! Last year, we rounded up six delicious peanut butter alternatives and we’ve decided to expand the list this year with five more recipes for nut-free spreads. Because you can never have too many options. These new go-to’s will keep lunch easy and delicious, and may even have all the other students at the lunch table wanting to go sharesies—unless that’s banned too. Ha! Related: 2 weeks of gluten-free school lunch recipes, with inspiration for plenty more. 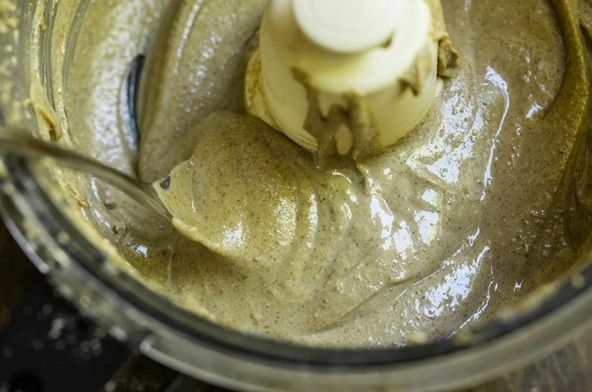 If your kids like hummus, this Homemade Tahini at The Simple Veganista is a no brainer. Tahini is one of the flavor-defining ingredients in hummus, so kids will recognize the nutty tang. While store bought tahini tends to be a little thick, this recipe makes the perfect consistency for spreading along with jam, onto a veggie wrap, or to give a cheese sandwich some extra oomph. If you’d rather try store-bought before investing time in a homemade version, try this addictive Tahini Sauce from Trader Joe’s. 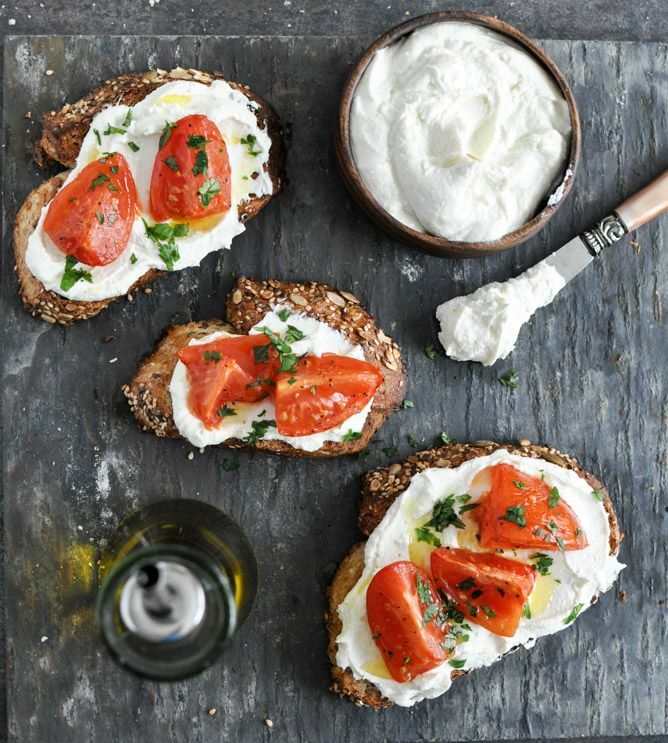 I love any kind of cheese spread, but this Whipped Feta at How Sweet Eats takes it to the next level with its combo of tart feta and lighter-than-air whipped cream cheese. Plus, it works beautifully with savory (like tomato) or sweet (a drizzle of honey) sandwich fillings. Related: The essential lunchbox pantry list: Everything you need to pack 180 lunches quickly and easily. 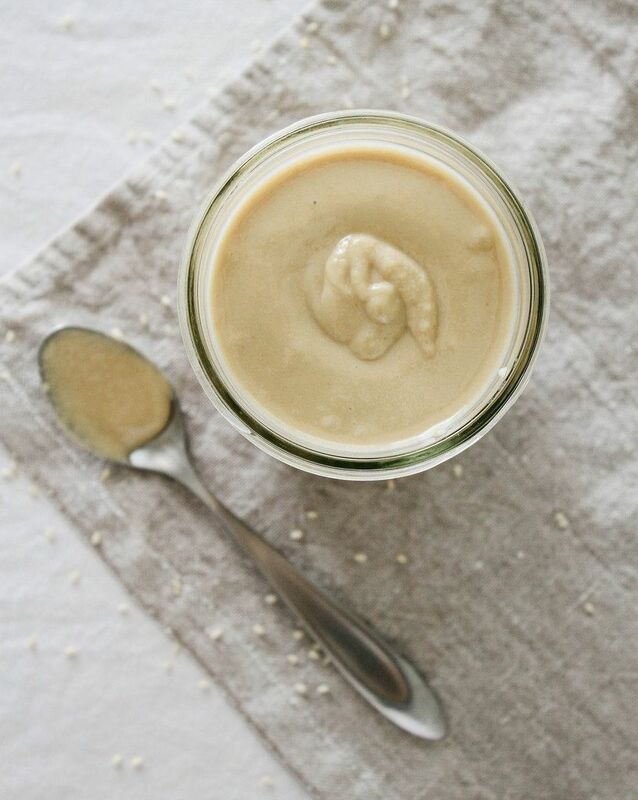 If you’re looking for a straight-up alternative to peanut butter, you can bet on this Luxurious Homemade Sunflower Seed Butter at one of our favorite blogs, Oh She Glows. We included this in our 2015 round-up, but since it’s the most obvious substitute, we threw it in here again. Of course, you can always try a store-bought version like this Once Again Sunflower Seed Butter. We’ve already shared a whole host of uses for coconut oil, but if you need even more coconut in your life, try this super easy Coconut Butter recipe at The Kitchn. 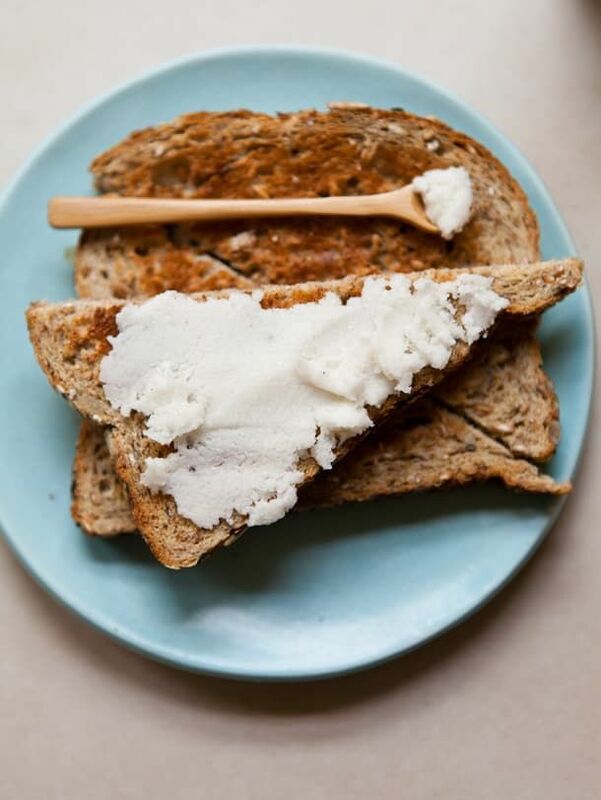 Unlike the oil, coconut butter includes some coconut meat and keeps a bit of the shredded coconut texture; think of it as more of a cream than an oil. You can smear it on pretty much anything for an instant tropical upgrade. I love it in a sandwich with sliced banana and a sprinkle of cinnamon like in this alternative to avocado toast. 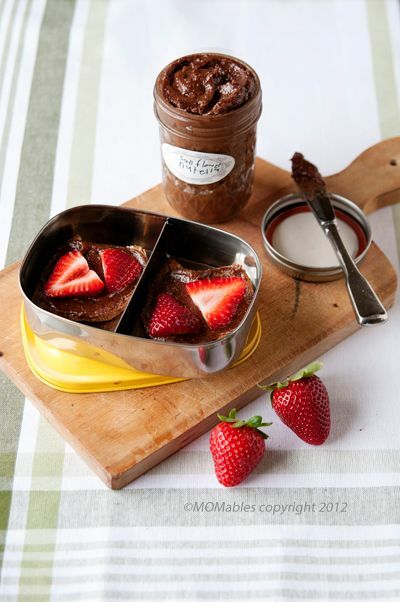 In my opinion, no child should be deprived of Nutella, nut-allergy or no, so I was super stoked to find this Sunflower Nutella recipe at MOMables. I have a feeling that the whole family will gather around the food processor to watch this rich, chocolatey spread take shape. Then, use it as you would the original to pack an occasional school lunch that will surely bring a smile to your child’s face.